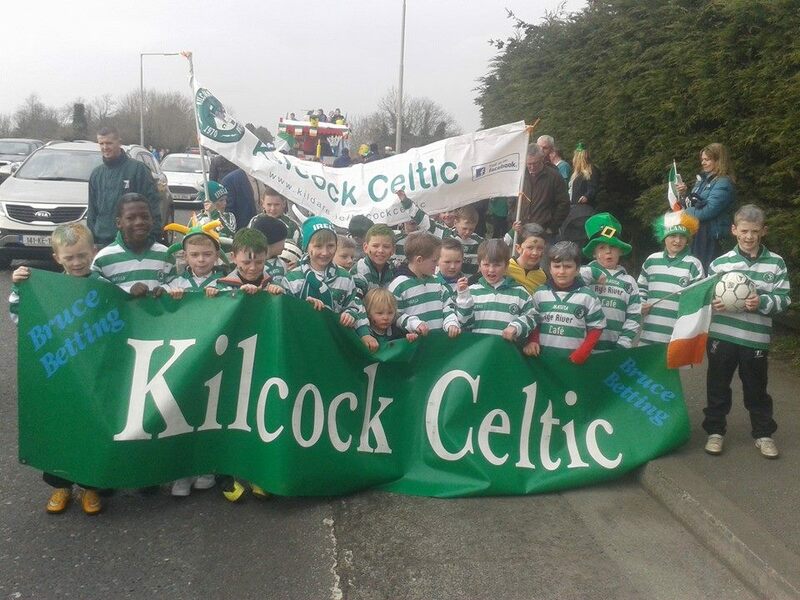 Celtic continued their impressive season in division 4 with a hard fought win in this close and exciting game played in Kilcock on Sunday morning last. from the halfway towards the Kilcock penalty and with no Kilcock player putting a challenge in he scored from just outside the penalty to put colts 1-0 up. However Kilcock got back on level terms soon afterwards. With twelve minutes gone, right back David Byrne sent a ball down the right to forward Eoin Morality who crossed the ball into the box where Kilcock forward Brendan Brady shot the ball to the back of the net from eight yards out. Kilcock went ahead in this match after thirty-seven minutes. With a goal, which had a touch of luck. A free kick on the left side of the pitch was hit in by Kilcock left back Darren Gavin. Stephen Byrne rose to meet the ball and un-sighted the keeper. it seems that the ball travelled all the way to the back of the visitor’s net from 50 yards out, however it may have glanced off Stephen’s pony tail. The video has been sent into Andy Gray for analysis. Kilcock created a number of chances early in the second half of this game to increase the lead but failed to do so, with goof efforts from Lorcan Fagan and Eoin Moriarity. However Kilcock got the third goal their play deserved at this stage of the game. Kilcock forward Eoin Moriarty was pushed inside the Colts penalty box and the referee awarded a penalty to Celtic. Eoin Moriarty stepped up to take the covert the penalty to make it 3-1 to Kilcock. The visitors got their second goal of the game after seventy minutes. A quick attack down the pitch saw a player score from 20 yards out to make it 3-2 in favour of the home team. 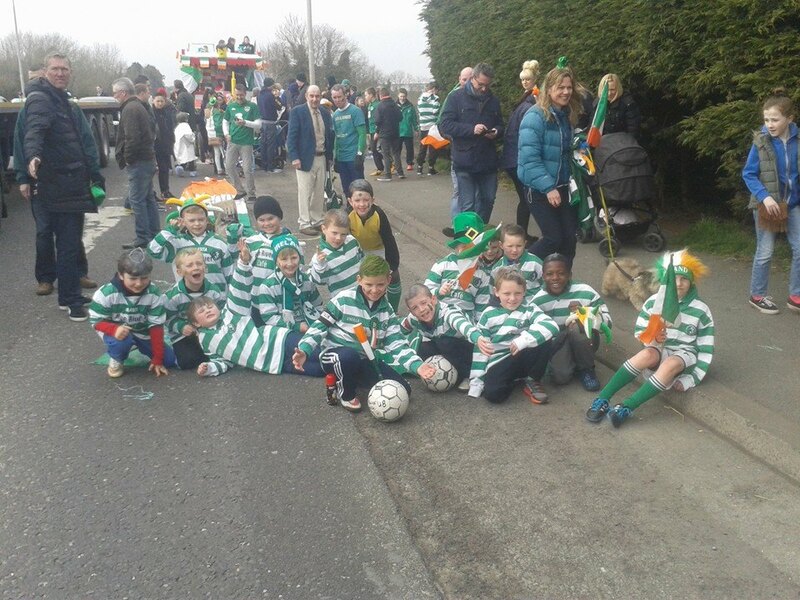 Colts nearly got a equaliser after eighty minutes when a shot from thirty yards crashed off the crossbar and the home side managed to scrabble the ball away to safety. Kilcock then played out the rest of the game in an attacking manner and held on for another win in this impressive season. This win puts them in second place in division 4 with only one game remaining. “I am delighted with this win, it was a hard fought and close game.